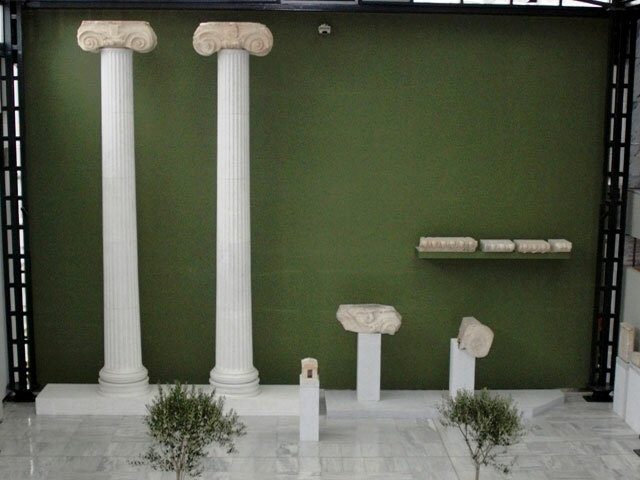 The history of the Museum of Kavala, together with that of the Archaelogical Service in the region, starts in 1934 with the allocation of the first curator of Antiquities G. Bakalakis in Kavala, who later became a professor at the Aristotle University of Thessaloniki. He formed the first archaelogical collection in Kavala which was accomodated at first in the basement of the Courthouse and in 1935 it was moved to the neoclassical building “Faliro”. During the occupation of Kavala from the Germans and the Bulgarians, the museum was looted and many antiquites were smuggled or destroyed. In recent years the museum takes its most complete form. 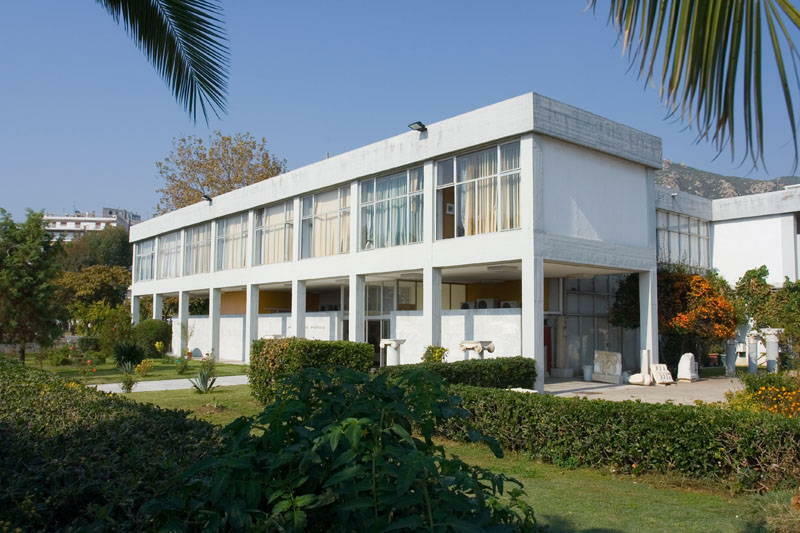 Built next to Faliro park and in the left side of the port, the museum is one of the most important in Greece. Among the finds that it accomodates are objects made of stone and clay from the Neolithic period and the Bronze Age, as well as all the findings of the Dikili Tas settlement. There is also a special room with the findings of Neapolis, such as remnants of the temple of Athena Parthenos (Athina the Virgin), archaic and classical black-figure vases and figurines. The findings from Ancient Amphipolis are also very important. 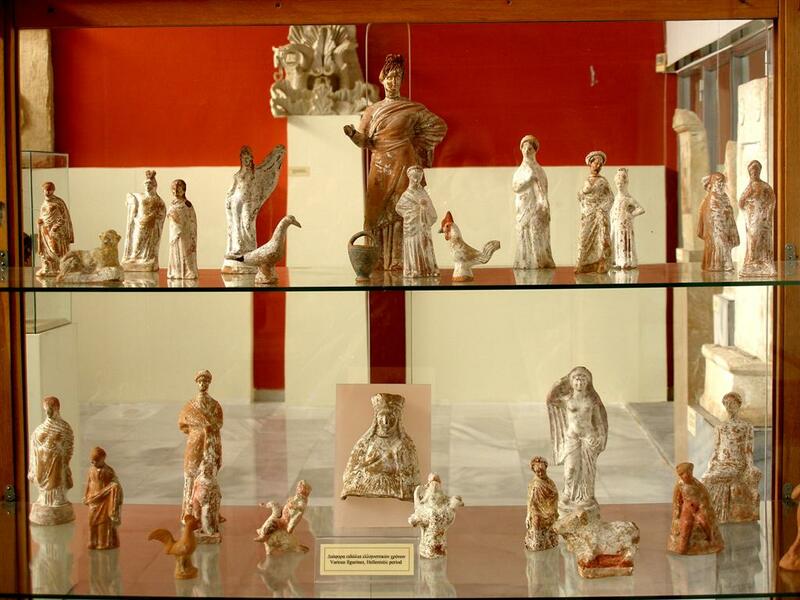 Genuine replicas of exhibits from other Greek museums (casts, Byzantine coins etc.) produced by the Archaelogical Resources & Exproprations Fund which is the official government body responsible for their production. Applications and creations inspired by ancient Greek art. All the replicas are accompanied by a numbered certificate of authenticity and some brief background info in four languages (Greek, English, French, German).